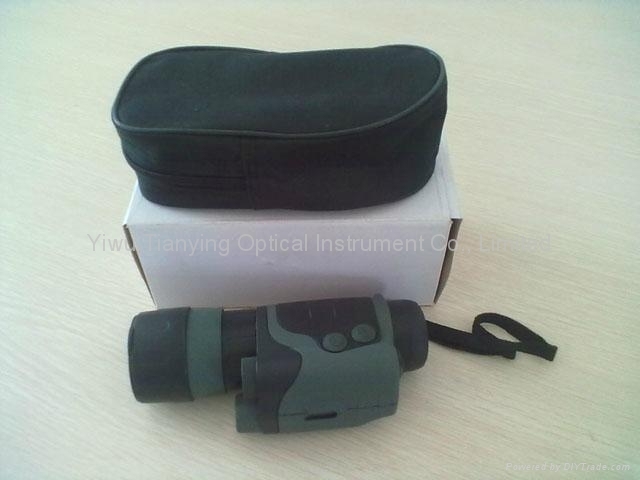 Tianying's "Patrol" series monocular night vision scope has a genuine design well complemented with improved optical parameters. 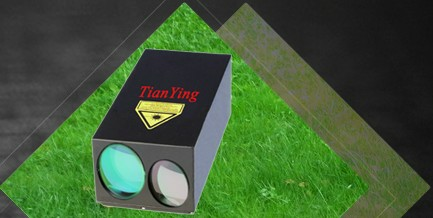 Light- weight, compact dimensions and durable rubber armored housing, tianying's exclusive and advanced automatic high-light cutoff protection function, interchangeable lens are just some features of the Patrol night vision. 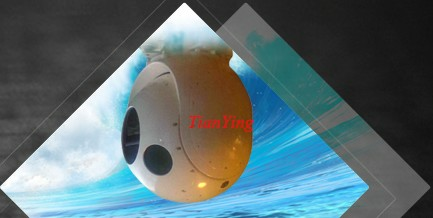 It is designed for outdoor observation, guarding and terrain orientation within a wide range of natural night light - from twilight to total darkness. The Patrol has a built-in IR-illuminator intended for use in moonless cloudy conditions in total darkness. 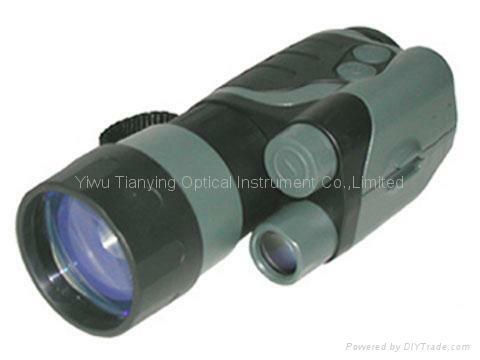 The unit is equipped with two 1/4 inch sockets that allow the device to be attached to a head mount and used as a monocular night vision goggle. 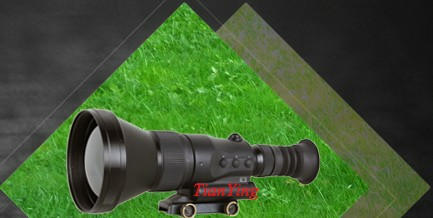 Tianying' s "Patrol" night vision scope boasts a wide range of applications, such as nocturnal walks on foot or by bicycle, night orientation, tourism, hunting, guard of industrial facilities and private property, military and sport games, patrolling and rescue operations. 5). Hand-Held or hand-Free use . 6). Automatic high-light cutoff protection against excess of a general level of light exposure. 7). 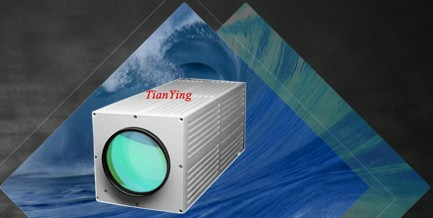 Effective use under Star Lights (10E-3 lux) and Night Cloudy Sky (10E-4 lux), 50-250 m - at low levels of light exposure. * - Note *- Technical information is subject to change without notice. ** - Depending on the region of sale. 7). 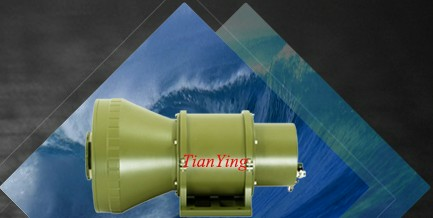 Effective use under Star Lights (10E-3 Lk) and Night Cloudy Sky (10E-4 Lk), 30-100 m - at low levels of light exposure.